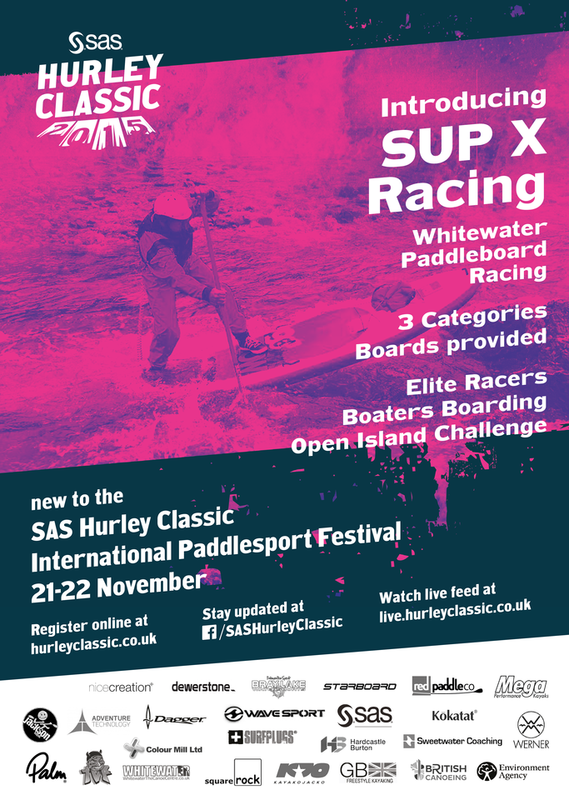 The SAS Hurley Classic has been a staple part of kayaking’s competition circuit for a while. A chance for the best freestyle sit down paddlers to show off their skills – all in front of a gazing crowd just metres away. 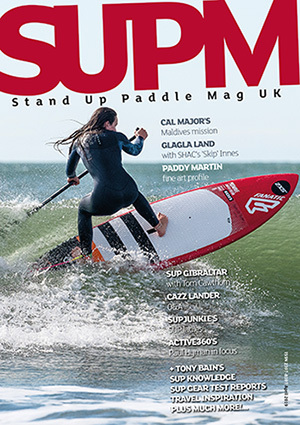 With the growth of SUP we’re stoked to see 2015 will feature SUP racing and the whole event becoming a festival of paddle sports. Andrew Jackson got in touch with us to give a bit more flavour of what’s to be expected at this year’s gathering. ‘The SAS Hurley Classic has been running for 25 years. It’s one of the oldest white water kayaking events in the world. Over the 25 years the event has always grown and taken on new freestyle activity. It’s also one of the biggest events of its kind. 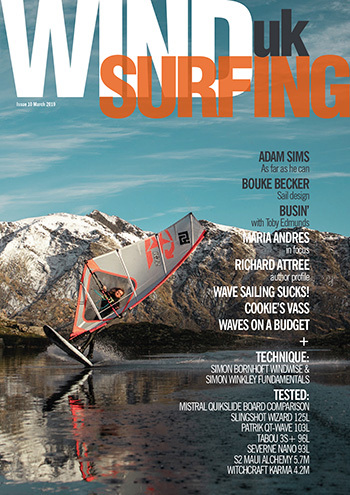 We are always seeking new activity and have looked at SUP over the last couple of years. Looking is never enough for us outdoorsy types so there has been a load of trying too. 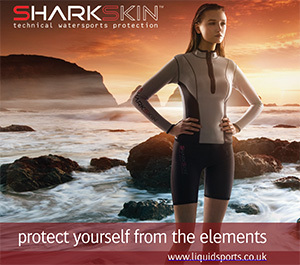 So our question was how can we do something that uses what we have at Hurley and make an event with elements of normal SUP racing and a special SAS Hurley Classic spin. In Kayaking the prestige of winning at Hurley is held almost as highly as winning a world title, with many top SUP racers already expressing an interest the title looks like gaining the same status with the boarders.